A.Clore Interiors starts with founder and CEO, Amber Clore, and includes a team of dedicated, design-oriented, color-loving, pattern-swooning individuals. Amber is a licensed interior designer and rising star who combines on-trend creative talent with practical, technical design training and expertise. She is an professional ASID and serves as Immediate Past President of the ASID Florida North Chapter FY18. 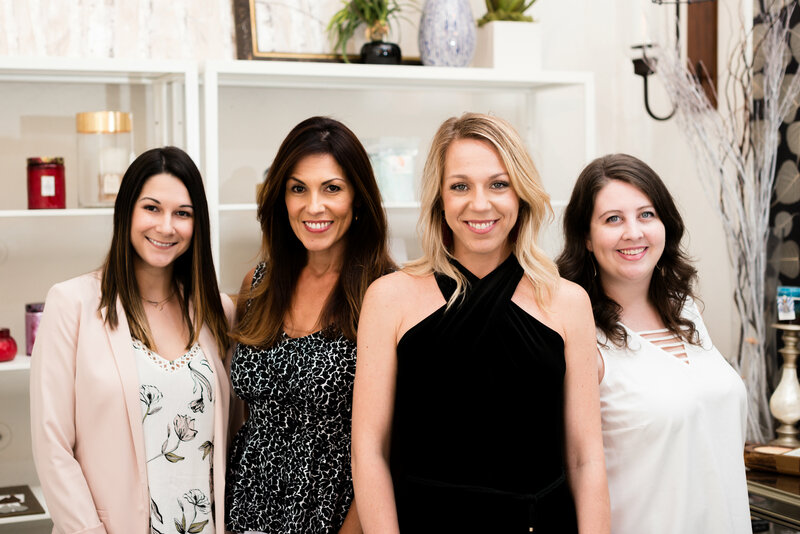 Amber has held several speaking engagements on the practices and principles of interior design and she is recognized as a emerging leader in her industry, including monthly appearance on Fox35 Good Day Orlando as their Lifestyle and Design Expert! From an early age, interior design spoke to Amber. While her sister was out horseback riding, Amber was laying tile in the house and planning the future for the 12’x14′ room the two shared. Even back then, her goals were becoming clear: to create a comfortable and functional space in which to live well. Through the years, more and more opportunities arose that pushed Amber to new heights, starting with a high school elective class and culminating with a Bachelor’s Degree in Interior Design from Florida State University. Constantly looking far beyond the archetypal “box,” Amber was mentored by several successful business owners in the industry and values the experience she gained on her journey to the present. Amber launched her own product line, desigNymph, in 2014. Her passion is to provide a one of a kind design experience for her clients that capture their distinct individual style. By taking her concepts, vision, and enthusiasm to historic Sanford, FL, Amber now offers the absolute attention to detail that you deserve for your unique design project. Her youthful ideas and mature sense of style combined have created a niche in the design world and as she built her brand, Amber realized that clients need to have everything in one place, saving time and money. She discovered a gap in the interior design marketplace; a complete disconnect from what you want and what other designers are willing to provide. 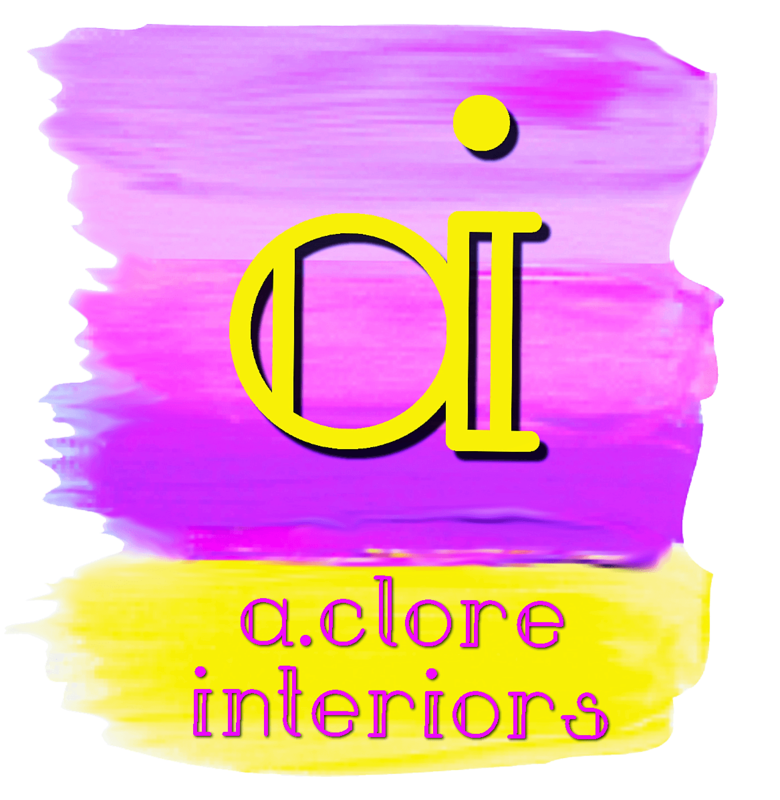 Stop by A.Clore Interiors today and experience this new niche in design.